Gamigon Live! : What? The Last Of Us Multiplayer Is Awesome? Here are the reasons. What? The Last Of Us Multiplayer Is Awesome? Here are the reasons. I have to admit, I never thought that I was going to say the following about a singleplayer driven game: The Last Of Us manages to make a multiplayer mode that ties into the games main story in a charming way. I am a guy who loves story driven experiences. That is why I play a lot of singleplayer games. Usually when a story driven game (Tomb Raider, Batman, and the likes) has a multiplayer mode in them, it feels shoehorned and not very interesting. 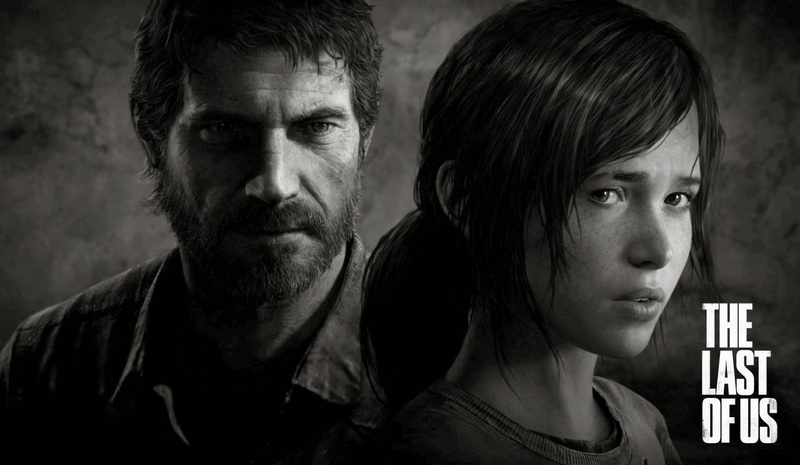 So what makes The Last Of Us different? Well surprisingly little actually. What caught my eye was the fact that you have a clan that you have to keep alive. All your online battles suddenly feels a bit more important with in mind. I mean if I fail to many battles, the supplies will run dry for my clan, whom are people that tries to survive the apocalypse. It's Men, Women and children all trying to survive in the harsh world of The Last of Us. It makes me happy everytime I succeed a battle, since more people move into my clan, and the ones that were there from the beginning survive a day longer. The gameplay itself is pretty standard. Two teams competing in different game modes, while having all the nifty gadgets that were also available in the singleplayer, to their disposal. It's simple and fun because I have that clan in the back of my head. Now, the single player is still the real meat of the game, but it is because it showed me how harsh the world is for everyone in The Last Of Us, that I can appreciate the multiplayer portions clan system. Well done Naughty Dogs, I hope other companies takes a peek at your simple idea and tries to make multiplayer an experience that ties into the world, instead of isolating itself from it. Take a look below to see some footage of my first experiences of the multiplayer portions of the game. It was all livestreamed here at Gamigon Live!